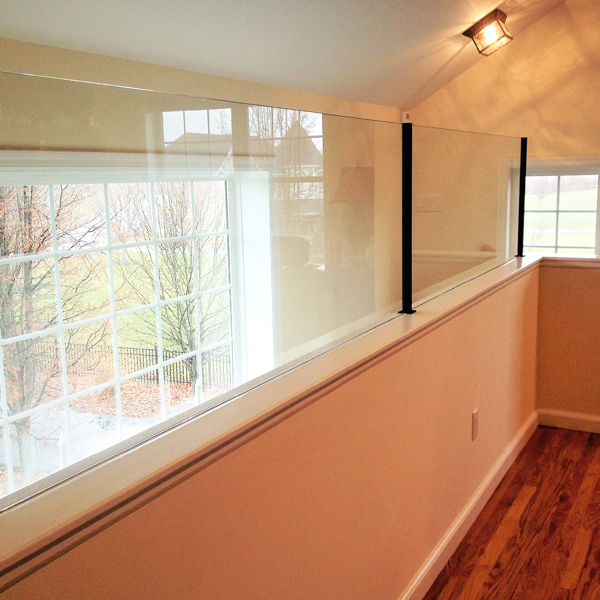 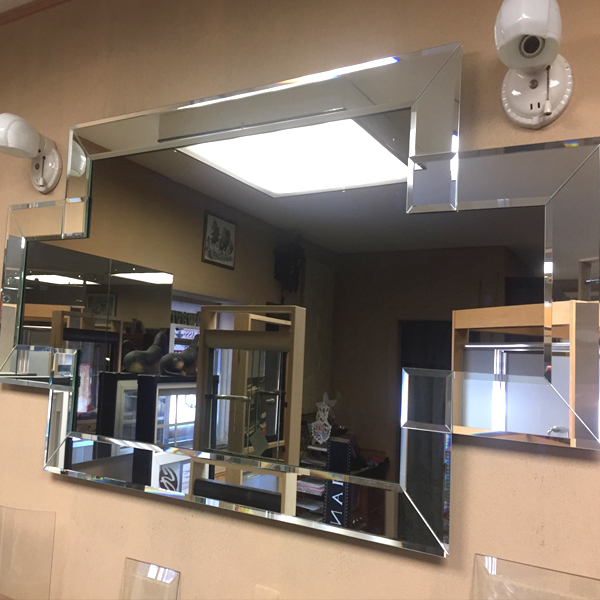 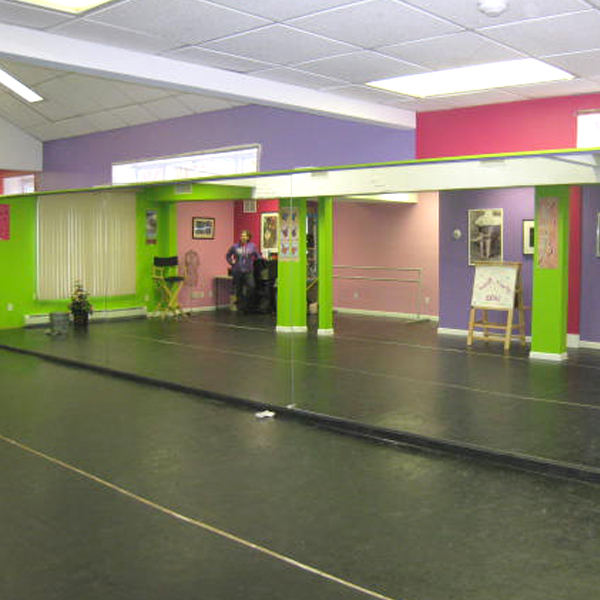 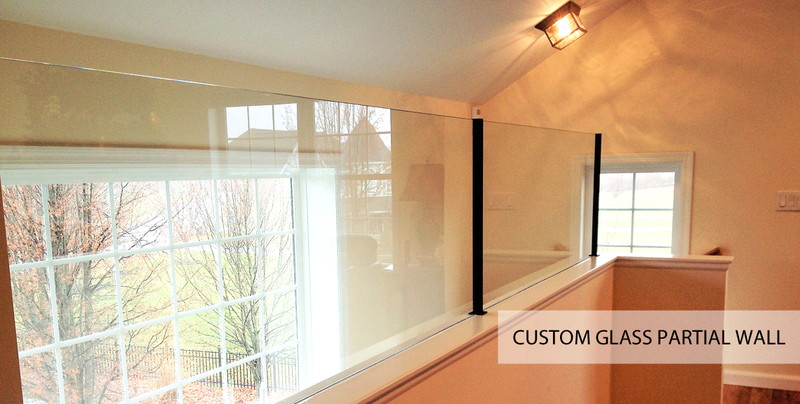 Dwayne’s Glass Works offers the expertise and knowledge to be able to fill your glass & mirror needs be it a small framed custom mirror to a full length mirror for dance and fitness studios. 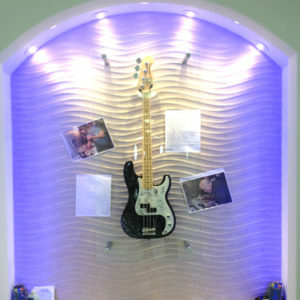 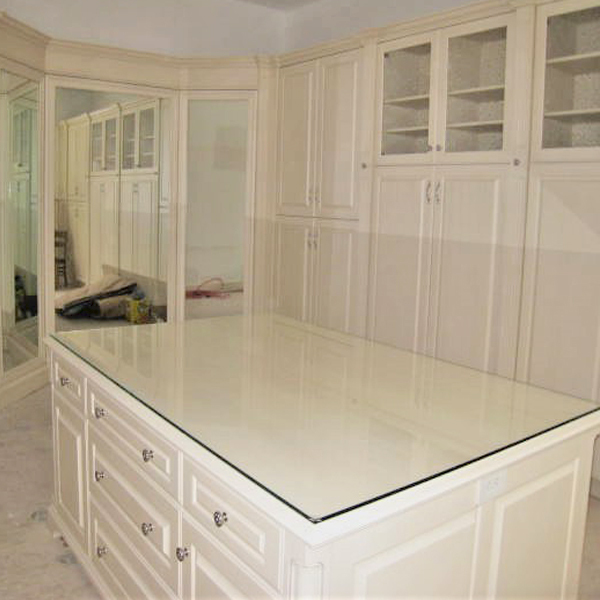 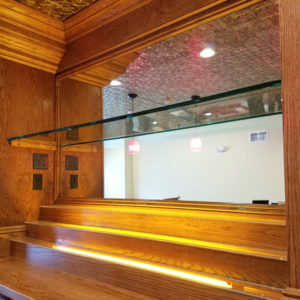 We offer many glass & mirror options including polished or decorative borders, colored glass, a variety of edge options and custom sizes and shapes. 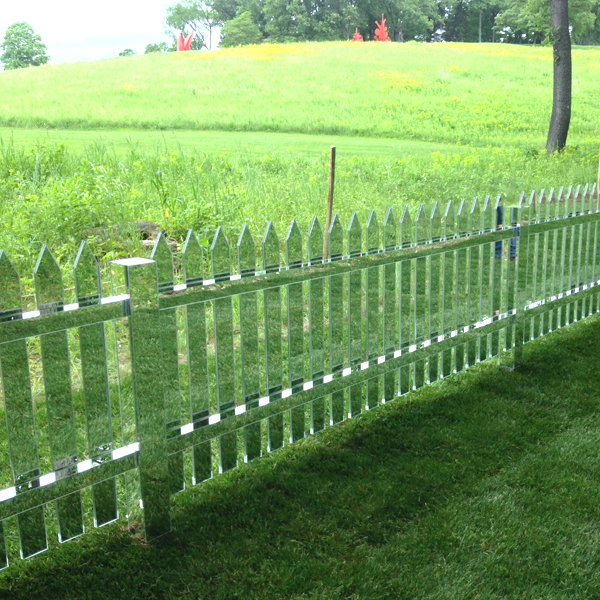 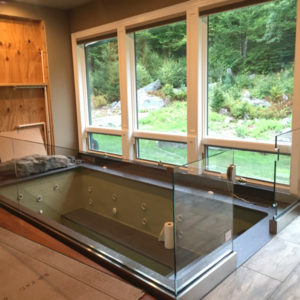 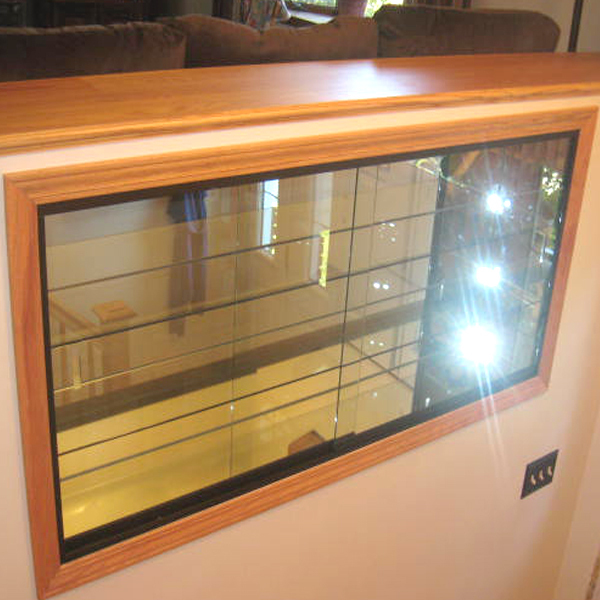 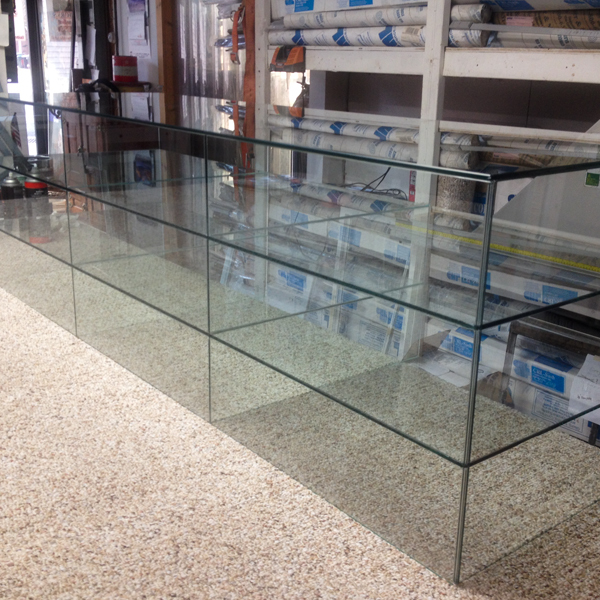 Dwayne’s Glass Works has over 30 years of experience in the glass field and prides itself on providing you with the best quality service and workmanship available. 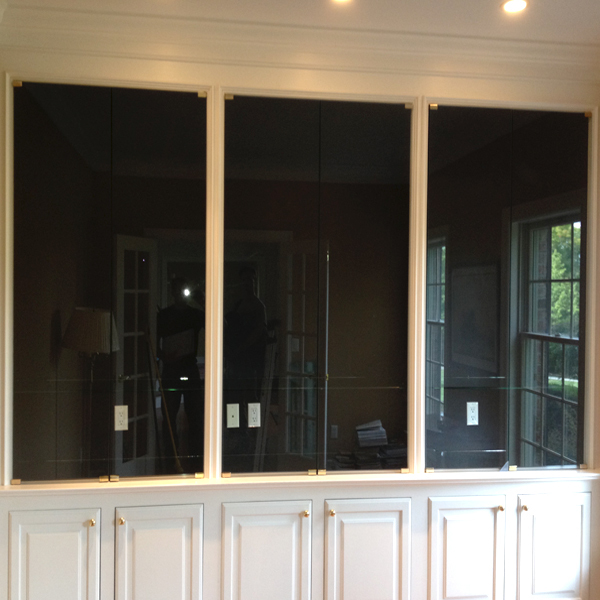 We can come to your location and measure to ensure accuracy. 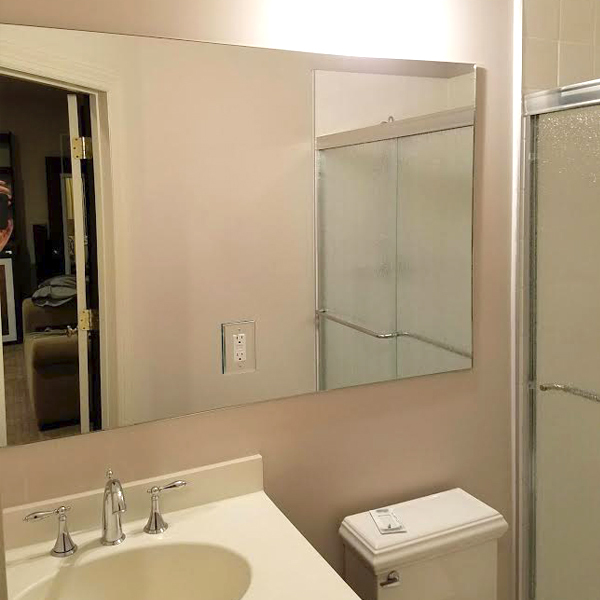 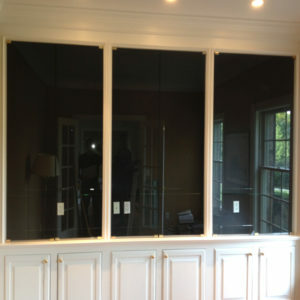 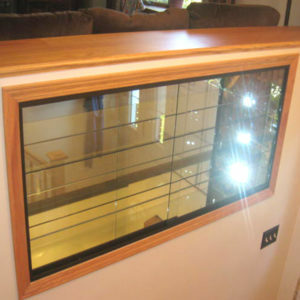 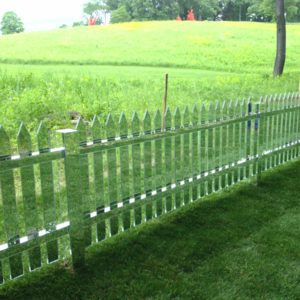 We also offer removal services for existing mirrors or glass.